Ecoraster has been used in a wide-range of agricultural applications to immediately and efficiently eliminate mud from high traffic areas like gates, feeding areas and paddocks. 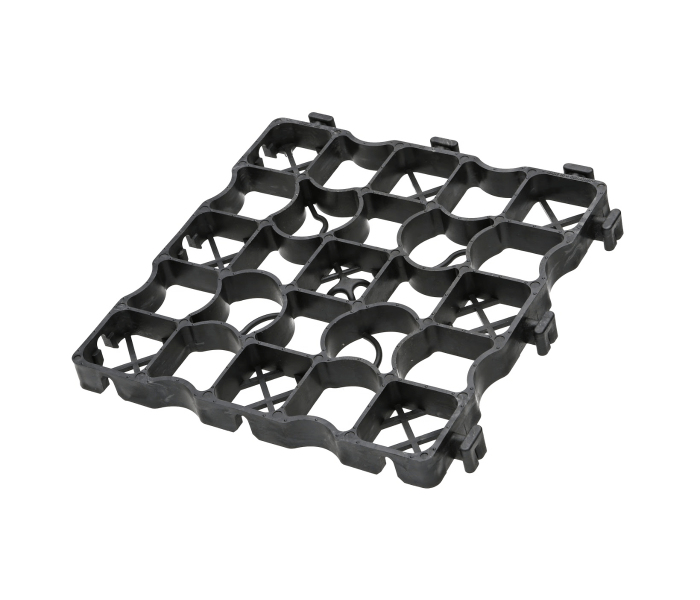 The many agricultural uses of Ecoraster are enhanced by engineering that makes it permeable and allows it to withstand extreme climates warm and cold. 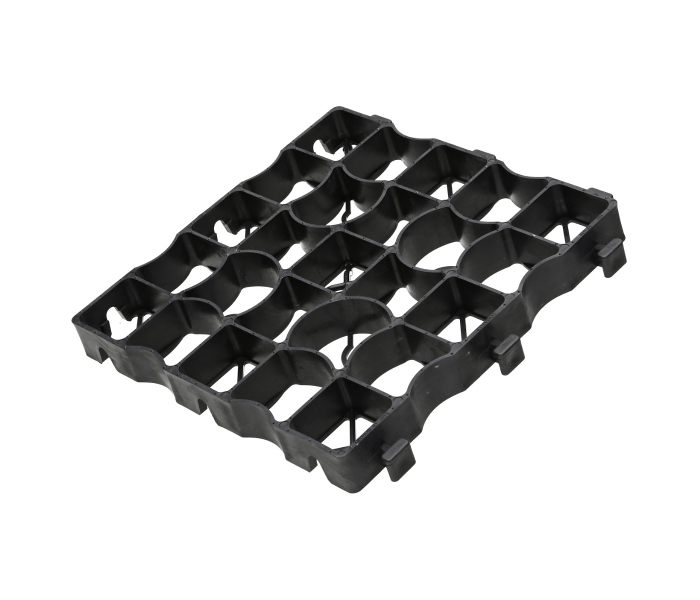 Ecoraster has been proven to reduce the amount of sand base required in barns and can also separate base materials from livestock to act as an insulator for farrowing huts, or to stabilize the ground in outdoor pens. 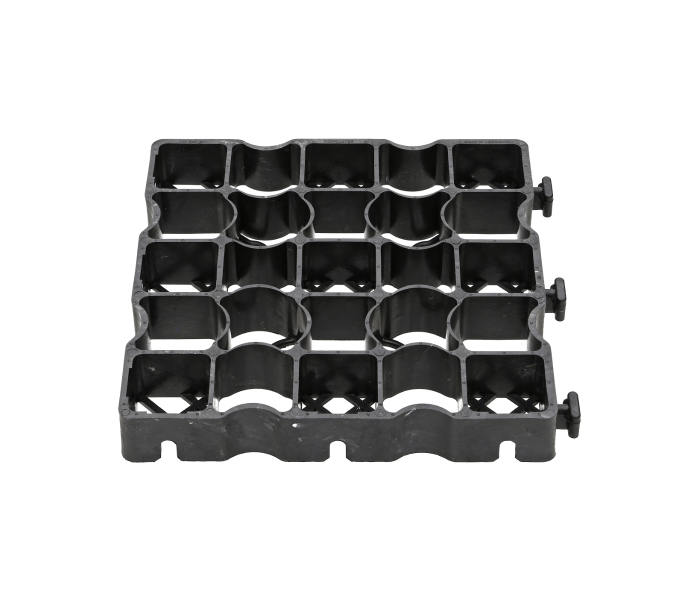 Made from 100% recycled plastic, you can feel confident that you are installing a product that is safe for your livestock and the environment.